Apply your know-how voting to create informed consensus on technical and consumer issues in auto repair, and build crypto holdings. A LinkedIn and/or Facebook account (active 1 year or more) required for membership. Get invited to non-automotive cases. What else do you know about? See how it works. Try your first case. Get 5 RHUCoin. Why join the 500 Mechanics? Use your automotive know-how to earn cryptocurrency. Get a start with the currency of the future. Connect with car and truck owners who need your experience. Vote on cases, offer consulting services, connect with major automotive brands. We'll notify you when new auto cases are available for your vote. Vote for the fairest resolution. Receive cryptocurrency reward when you vote. Win bonus crypto if your vote is in the consensus. Choose a case. Vote for the fairest resolution. 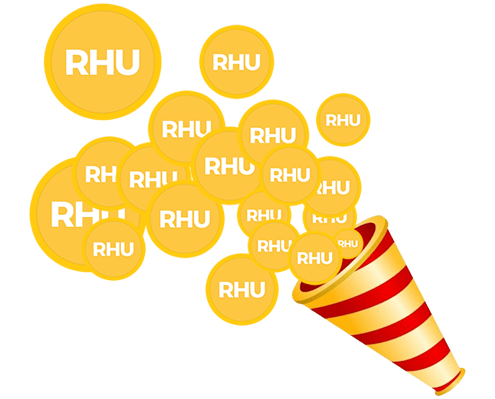 Earn 5 RHUCoin—or a bonus 20 RHU if your vote is in the consensus. What expertise do I need to qualify? You'll need a minimum of two years’ professional experience in car and truck repair. The more verifiable experience you have the more cases you'll be invited to. Do I need legal experience? No, verdicts rendered by voting in Public Fairness AssessmentTM (PFAs) are based on fairness rather than technical law. 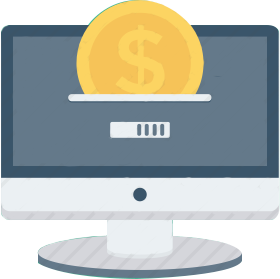 The power of this system is in generating informed consensus opinion from industry insiders. The value of your vote depends on your knowledge of the automotive industry, experience with customer problems, your sense of fairness, and common sense. How am I matched with a case? As a member of the 500 Mechanics we’ll notify you whenever a Public Fairness AssessmentTM is initiated for an auto-related case. If you have other areas of expertise and have indicated those on your profile or have joined other PFA “experts” groups, we’ll notify you of cases in those industries as well. Yes, you can review a case and vote—and earn RHUCoin cryptocurrency. You’ll be paid in RHUCoin cryptocurrency for: 1) voting; 2) contributing a new solution that's selected to be added to the ballot; 3) being in the consensus vote in any case you've voted on; or 4) any of your votes that the disputing parties base their settlement on. (For U.S. citizens, these awards will be credited as points, to be converted to RHUCoin if and when pending U.S. security regulations permit cryptocurrency transactions of this kind.). You can also offer direct online consulting services to our members who need additional advice, at rates you negotiate direct with them through Rhubarb affiliate PeopleClaim.com. RHUCoin is the Future of Law coin that allows its holders to engage communities of industry experts to help resolve consumers and business-to-business disputes. While RHUCoin is the default currency for PFAs, disputants may offer rewards in other cryptocurrencies (Bitcoin, Ethereum, etc.) or in “fiat currencies" such as dollars, Euros, or others. 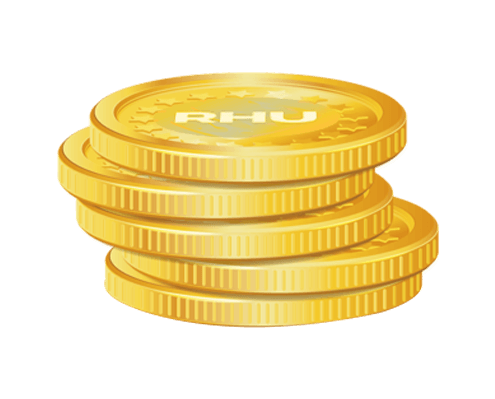 RHUCoin is an early-stage currency that gives you an opportunity to accumulate your holdings prior to ICO and exchange listings. Rhubarb is a community-managed network of industry insiders and consumers, powered by RHUCoin to facilitate community-based dispute resolution. Rhubarb was started by the same team that created PeopleClaim, the largest online community-based dispute resolution platform.